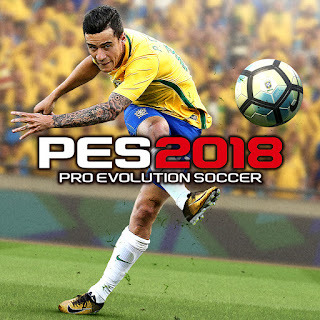 PES 2018 XBOX 360 JV Patch 2018 Season 2017/2018 is the new patch for Pro Evolution Soccer 2018 XBOX 360. With PES 2018 XBOX 360 JV Patch 2018 Season 2017/2018 you will get new faces, graphic menu, ballpack, bootpack and more. PES 2018 XBOX 360 JV Patch 2018 Season 2017/2018 Also compatible with the latest Datapack of Pro Evolution Soccer 2018 XBOX 360. Some features of PES 2018 XBOX 360 JV Patch 2018 Season 2017/2018 you can see it below.